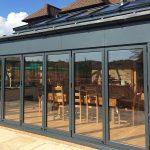 Why an orangery is the new black! Pressures on space and time, and the pace of technological change, are all altering the way we live now. 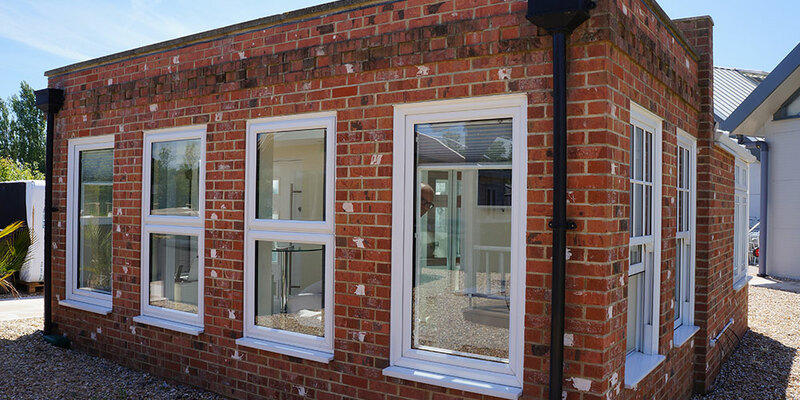 But some of recent trends in living, such as orangeries, would make an earlier generation feel completely at home. 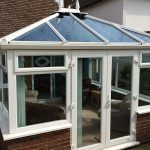 Orangeries are steadily becoming more popular as a potentially uncertain and expensive property market encourages improvement rather than upping sticks and moving house. 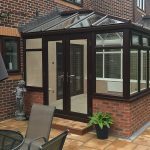 Arguably a more stylish take on the traditional conservatory, the glass orangery, with elaborate metal frames, is having a moment. And a structure like this can enhance a Queen Anne or Georgian-style house in particular, creating a versatile, elegant entertaining area or spot for relaxation more cheaply than the cost of a full home extension. And while orangeries may have once been the sole preserve of the super-rich, that’s no longer the case today. The large detached orangery at Cefn Bryntalch Hall, Montgomery, Powys. Here you can kick back and relax as you gaze over 18 acres of grounds and gardens. Yours for a mere million. Brexit pushing up taxes on your French chateau? No problem. Just exchange it for the Maison de la Valette, a five-bed Jersey mansion less than two miles from St Helier and boasting six reception rooms, and a Palladian-style pool terrace as well as the gorgeous orangery. Enjoy afternoon tea at Weston Park, Shropshire, in the orangery overlooking rolling Shropshire and Staffordshire countryside. The teas are being served to mark 300 years since the birth of local eminent landscaper ‘Capability’ Brown. In March, Rushton Hotel & Spa, Northants, unveiled plans for a new multi-million pound orangery, to fit hundreds of guests at weddings, conferences and similar events, while the luxury Deer Park Hotel, Honiton, Devon, is marking its half-century at its 80-acre site with a new £900,000 orangery, again in a bid to capture the local wedding market. 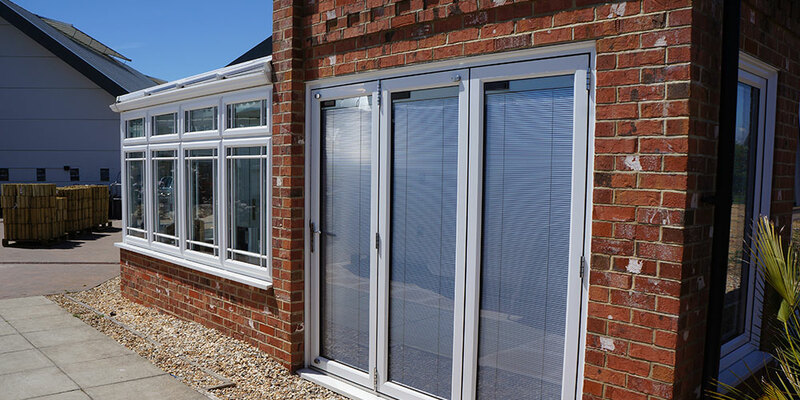 So there are plenty of luxury orangeries across the UK to visit and enjoy, or dream over in the property pages. But you don’t need a multi-million pound budget to install one in your home. 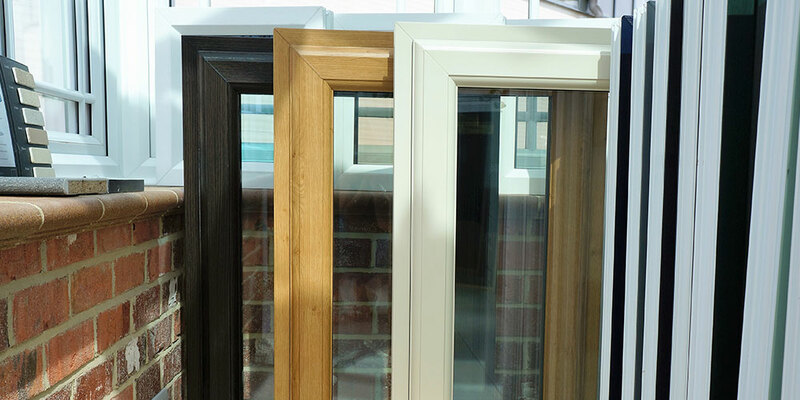 Talk to us at Oasis Windows today. 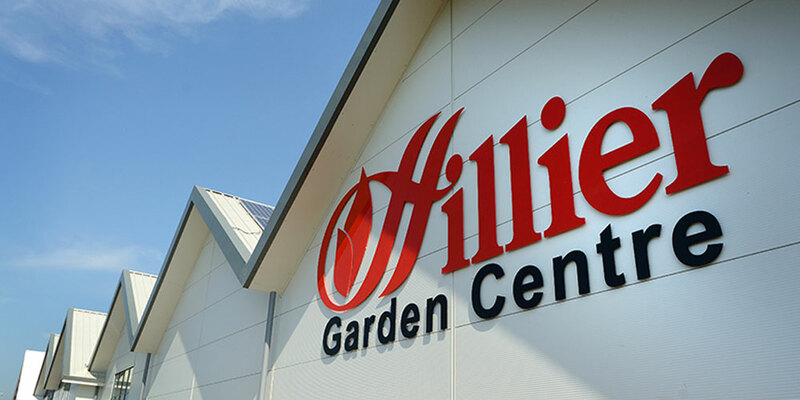 Whether you live in from Hailsham or Heathfield – we’ve got the local area covered.